Are you ready for the Players Party of the Year! - Includes: Poles, Water Drums, Ropes, Pulleys, Clips and more. Price - From EUR 2 + VAT* to EUR 3 + VAT* per square metre dependant on quality and quantity. The layout for Paris Disney will be published Friday 7th September. To celebrate the 20th anniversary of the Toulouse Tontons, a huge party will take place at the Paris Disney World Cup. Stay tuned...... more news coming soon! 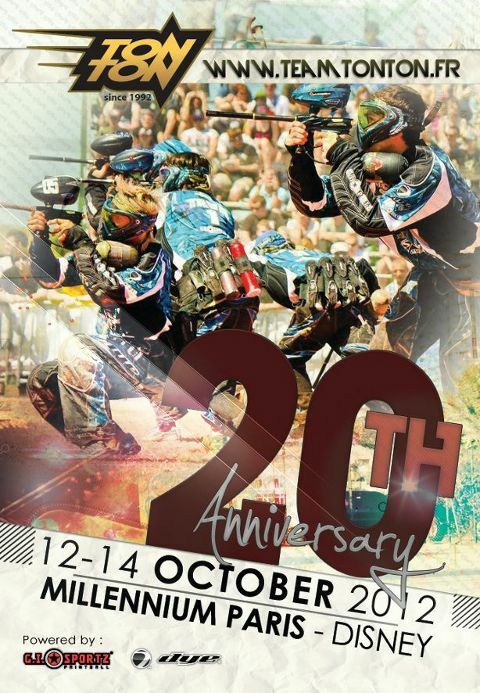 "Stavanger Mayhem would like to thank the Millennium Series for making an fantastic event. 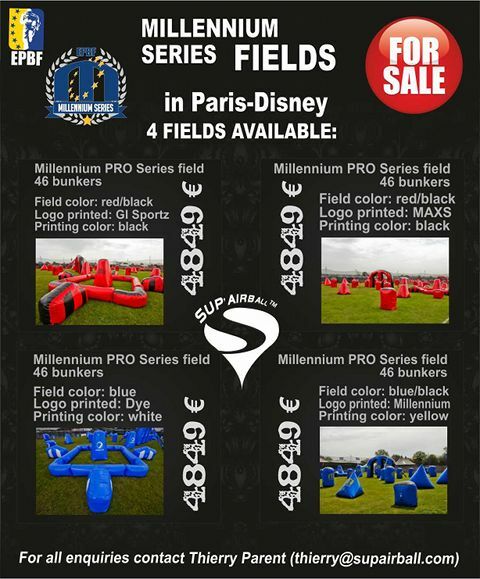 This was our first event in the Millennium Series, but not the last as we will be back again for Paris! Needless to say we had a good time and we would like to thank all the other Norwegian teams for helping us and making the event special. We would like to thank our main Sponsor Game-ON! and also GI Sportz, Eclipse, Hybrid photo and Anthrax for their awesome support." "We are very happy that we are so close to a SPL spot in 2013. The team spirit, and the dedication of every player both on the field and off the field in London has been unique. Everyone stepped up since this was the event that would define our SPL goal. We had some issues at the beginning of the tournament to adjust to the layout because we did not have that much experience with this field before the event. But after the second game in Sunday suddenly every piece came together and the team worked. Our main goal is to get the overall first place in Paris… We hope to achieve that."